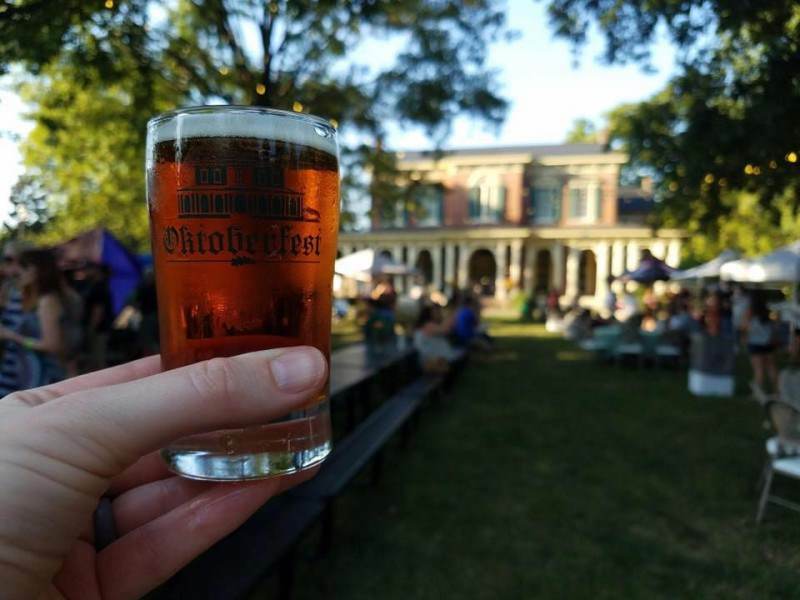 Oaklands is excited to host its fifth-annual Oktoberfest on Saturday, September 28th from 5:00 to 9:00pm. 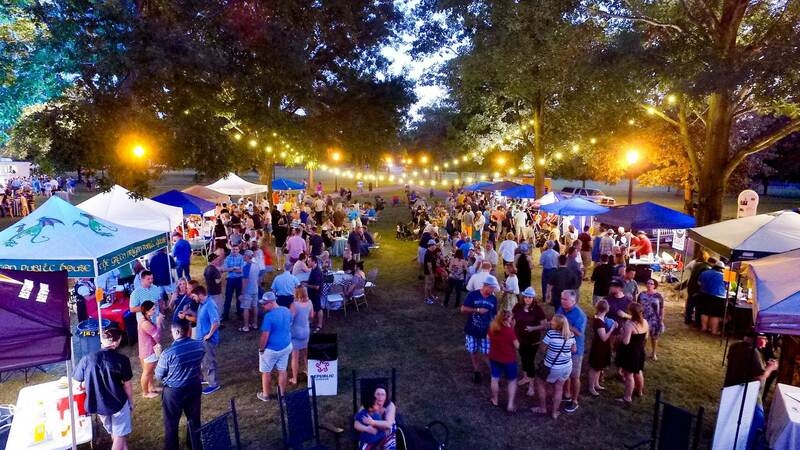 This fun evening will support Oaklands Mansion and will feature many local craft brewers. There will also be a few of Murfreesboro’s best craft brew retailers present. Come and enjoy energetic live music and some delicious treats from local food trucks. The growing list of brewers includes: The Green Dragon Public House, Mantra, Steel Barrel, Mid-State Brew Crew. Tickets prices will be announced and go on sale soon! Tickets available at Oaklands Mansion’s Visitors Center and on our website: oaklandsmansion.org. Find Oaklands Mansion on Facebook, Twitter and Instagram.